Matt Reeves will direct a third 'Planet of the Apes' movie. The director has signed on to helm another movie in the sci-fi thriller franchise after pleasing 20th Century Fox executives with the latest cut of 'Dawn of the Planet of the Apes', the second movie in the series which is due for release later this year. 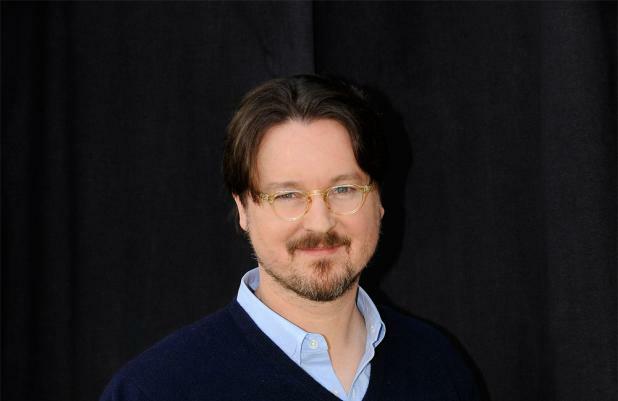 Reeves will also pen the script for the third feature with Matt Bomback, who wrote the sequel. 'Planet of the Apes' was revived in 2011 by Rupert Wyatt, who directed James Franco and Freida Pinto in 'Rise of the Planet of the Apes'. The film proved a critical and box office success, grossing $482 million worldwide. The latest film will continue to follow intelligent ape Caesar, motion captured by Andy Serkis, but Pinto and Franco won't return. The upcoming sequel stars Jason Clarke, Gary Oldman and Keri Russell and will centre on the battle between Caesar's growing ape army and humans. The third 'Planet of the Apes' is being considered a priority for Fox and Reeves will likely begin work on the film immediately. Meanwhile, 'Dawn of the Planet of the Apes' is due for release in July.